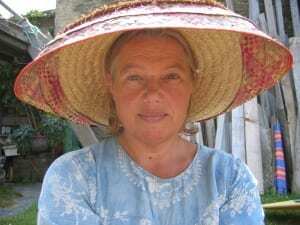 Jane Darke lives on the North Coast of Cornwall. 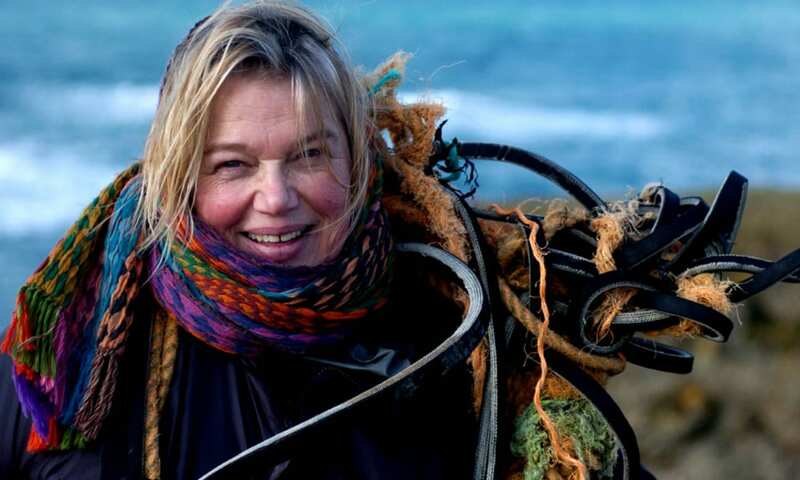 Her work is about those who live on the North Atlantic fringe and the ocean which pounds at her door. Her house is open to schools as a resource for learning about all aspects of sea life and creativity. 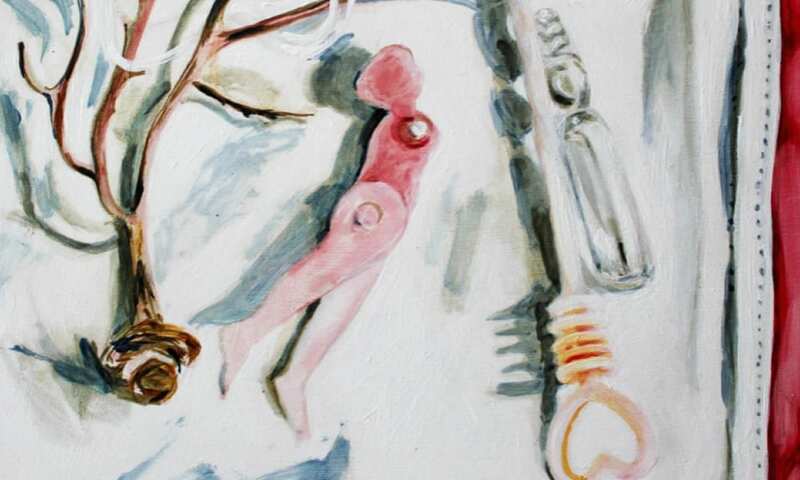 Her book Held by the Sea, published by Souvenir Press, is a personal and profound eulogy to the Cornish coastal landscape. 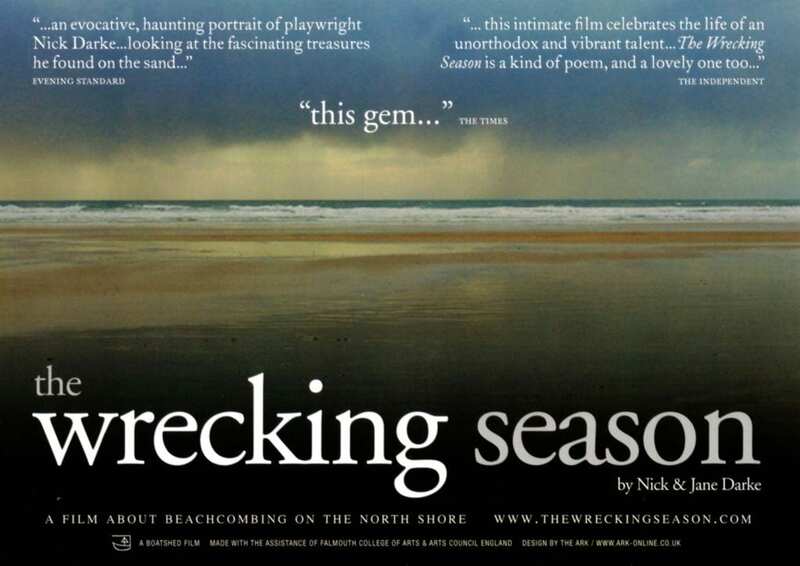 Her film The Wrecking Season is essential for anyone who wants to understand the Gulf Stream and what if brings across the Atlantic from the Americas. She made this film with her husband Nick Darke who died in 2005. Her second film was about his life and her grief The Art of Catching Lobsters, both films were broadcast on BBC4. She is also curator of St Eval Archive, working with her community to gather recorded memory and photographs. This is based in Tregona Chapel, St Eval, owned by her partner Andrew Tebbs, sculptor, with whom she made the film The Poet Charles Causley. Why is plastic a problem in the sea? What do you know about the Atlantic Ocean and how it works? Can you find a story from the sea? How much do you know about the beach and wildlife there? Schools are welcome to visit the old Cornish house on Porthcothan beach where Jane lives and works. Children are inspired by the marine environment make maps, draw find, photograph, film or write about the sea. The Wrecking Season DVD is part of the package. There is a related resource pack available for teachers and a strandline booty bag on request.